Samsung is looking set to reveal its latest Galaxy Note 9 sooner than expected according to exciting new information. 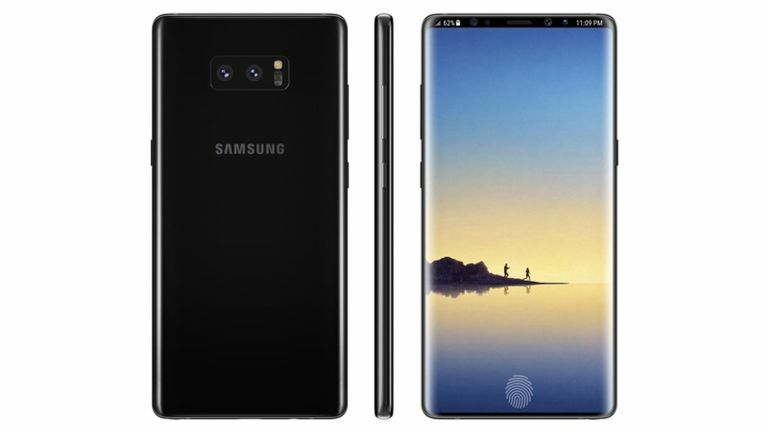 The leak, from the ever reliable Korea Herald, reveals that Samsung is a full two months ahead of schedule for the Galaxy Note 9 release. According to the sources, inside Samsung and the wider display industry, the Note 9 screen has been getting developed since April. This has been pushed hard after the incremental upgrade of the Galaxy S9 was met with less excitement than the company wanted. The result of this ramped up production should mean we get to see the Note 9 on sale as soon as August with a reveal as early as July. This will be impressive when you consider the Note 8 was released just last September. Samsung is rumoured to release its new Galaxy X foldable phone at MWC in 2019, meaning it’s moved up the Galaxy S10 to the start of the year, hence the Note 9 being moved up too. Upgrades expected on the Note 9 include an in-screen fingerprint reader, new S Pen stylus, an improved dual lens camera, more processing power and even a larger battery. The Galaxy Note 9 has leaked as code named Crown since Sammy is planning to make this the king of phones for 2018. Although, with new competition rumoured from Apple in the form of larger iPhone X model and the affordable iPhone SE 2, it’s going to be a tough battle for pocket space. Expect to hear more leaks ahead of that July reveal but for now check out everything we know about the Samsung Galaxy Note 9 here.